Note: This website is operated by the Friends of Riverside Park. The park itself, along with Riverside Golf Course, are owned and operated by the City of Janesville. Please direct all rental questions and inquiries to the Parks Divison by visiting their website, calling (608) 755-3030, or in person at 18 N. Jackson St. (lower level). Riverside Park features two covered picnic pavilions and three uncovered picnic groves. Picnic groves are a reserved area of the park provided with four picnic tables, a park grill, and trash receptacle (no shelter, drinking water, rest rooms or electricity) on a cement pad. The fee for pavilion reservations varies with size, residency, and location. Please note, reservations are not available from October 15 to April 15 of each year. Reservations are made in person on a first-come basis beginning in January of each year. Cancellations must be made at least 3 days prior to the reservation date or the reservation fee will be forfeited. A $10 cancellation fee applies to all reservation cancellations. A resident is defined as anyone living or owning property inside the city limits of Janesville. Amenities: The park features three (3) picnic groves. Each provides provide 4 picnic tables, trash barrel and grill – no shelter, drinking water, rest rooms or electricity. In 2013, the Janesville City Council passed an ordinance allowing beer/wine in the following restricted areas by permit only in conjunction with a pavilion rental. These include: Riverside Park North pavilion, Riverside Park South pavilion. A beer/wine permit must be completed and accompanied with a $50 fee. This must be done at least 3 days prior to the date of your rental event. 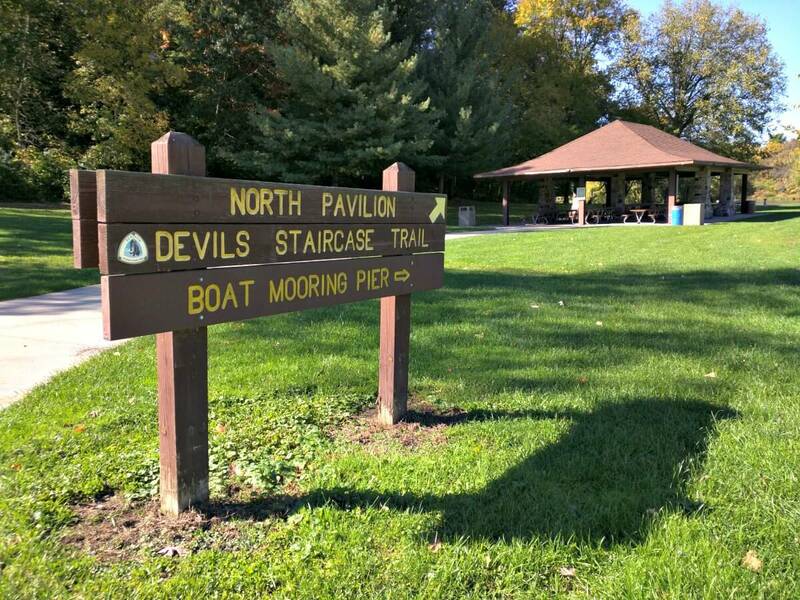 Visit or call the Parks & Recreation Divisions office at (608) 755-3030 to check on availability of the park. Complete the Park Wedding Permit form. Pay the wedding permit fee of $10 (no park benches) or $30, which includes 10 park benches. Additional benches are $5 each. Reserve a pavilion if applicable (and available) for the wedding reception or gathering. Approval of permit does not provide for your exclusive use of the park.